My absolute favorite drink in the city right now is the hot chocolate at Tucker's Restaurant. 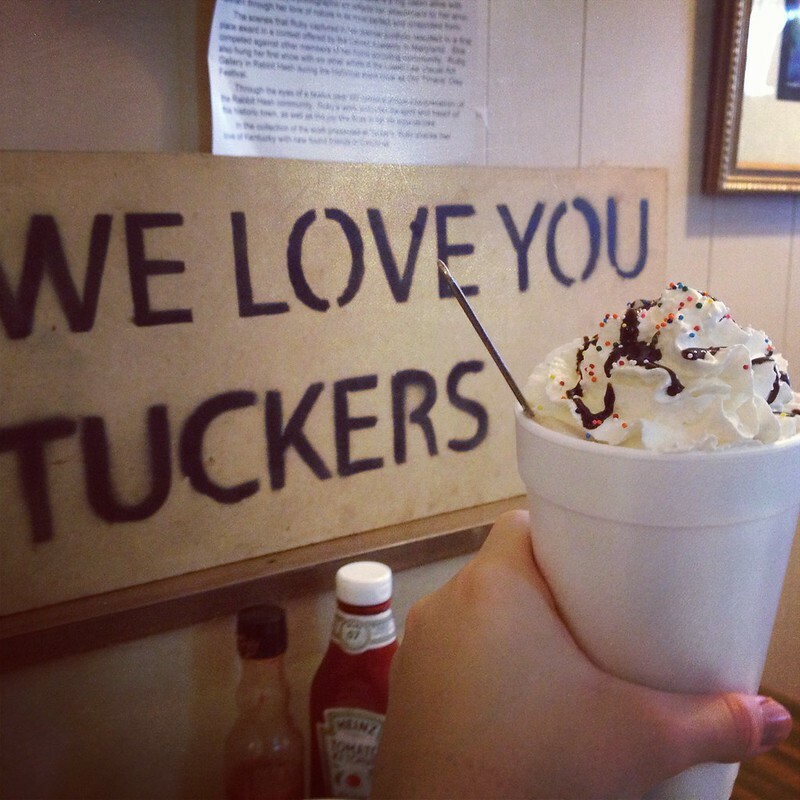 Known for their made-from-scratch breakfast and lunch menu, Tucker's also makes a fabulous beverage. Served in a 20-ounce takeaway cup, their milk chocolate cocoa comes topped with whipped cream, chocolate fudge, and rainbow sprinkles. The drink is served just at the right temperature, with toppings so bountiful, they last until the cup is almost empty.